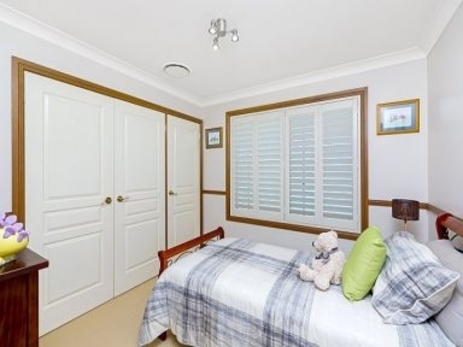 We supply a range of shutters to suit your needs. For an free in-home measure and quote that will give you a great idea of how your new shutters will look, speak to Craig at Coastwide Blinds. We'll come to you servicing all the Central Coast, measure your windows, provide an accurate quote, and give you a clear image of your new window coverings. For fast and reliable services, great prices, and quality awnings, and shutters, contact the experts at Coastwide Blinds today.